Crowley Way occupies a prominent position fronting Junction 18 of M5, close to the entrance to the Docks. 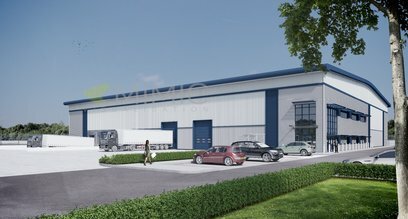 It is ideally suited to storage/distribution companies seeking unrivaled access to Motorway network . 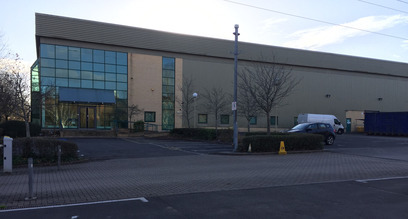 Bristol Distribution Park is located in prime North Bristol and is adjacent the M4/M5 Intersection. The property was constructed in early 2990's and is of modern construction with a substantial secure yard and both dock and level loading with 11m eaves. The property comprises of a detached warehouse with a large secure yard to the rear. The building benefits from approximately 6.0 meter eaves and five loading doors of which two are under a loading canopy. The Landlord has comprehensively refurbished the property providing a new roof, cladding and constructed new office and welfare accommodation. Externally car parking is located around the perimeter of the building. Western Approach is the South West’s prime distribution location, due to its strategic multi-modal connections with unrivalled road, rail and sea access. 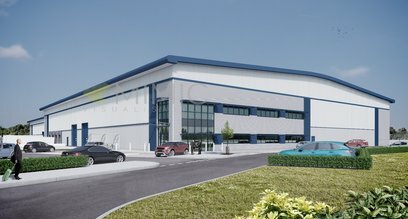 It is now one of the main distribution locations in the UK as demonstrated by the calibre of occupier that the location has attracted, nearby occupiers include GKN, Next, Amazon, The Range, Lidl, DHL and Davis Turner. More+ Central Park is the South West’s prime distribution location, due to its strategic multi-modal connections in close proximity to the M4/M5 Intersection. 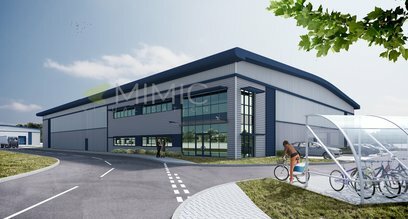 The site itself is located in a prominent position fronting the M49, in close proximity to Junction 1 (under construction) and therefore giving unrivalled access to the South West and South Wales. 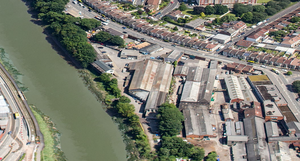 The subject property benefits from extensive frontage to Lodge Causeway within the Fishponds district of Bristol, approx 3 miles north of the City Centre. The property is in close proximity to Junction 2 of M32, which gives direct access to Bristol City Centre to the south and the M4 and National Motorway network to the north. 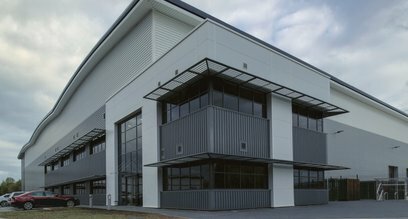 The main facility can be split into 3 self contained warehouses, all of which benefit from their own 2 storey offices/amenities and level loading doors. The warehouses are all being completely refurbished and all benefit from an extensive secure yard with ample car parking. Their is a security hit and barrier at the entrance. More+ Central Park is the South West’s prime distribution location, due to its strategic multi-modal connections in close proximity to the M4/M5 Intersection. 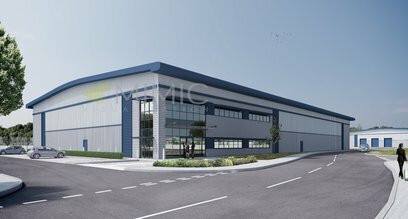 The site itself is located in a prominent position fronting the M49, in close proximity to Junction 1 (under construction) and therefore giving unrivalled access to the South West and South Wales.. 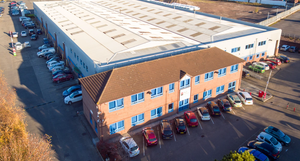 There are currently a number of industrial buildings on the site of varying ages and construction offering a range of office, workshops and storage accommodation. The facility is available as a whole only. Avonmouth is the South West’s largest centre for distribution with excellent links to Junction 18/18A of the M5 and M49 (South Wales and M4 connections). 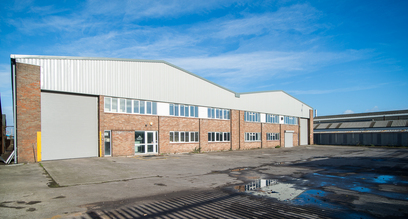 The property is located within Avonmouth, the principal industrial location within Bristol, and is situated adjacent Junction 18 of the M5 motorway. 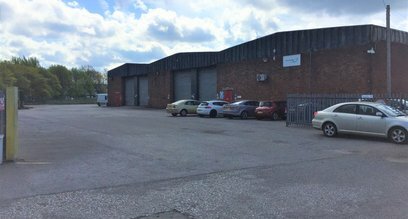 The unit fronts Crowley Way, so occupies a high profile location and is ideally situated for storage/distribution companies that require good road links. 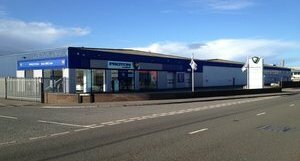 The units would also be suitable for trade counter uses and has a secure yard to the front. 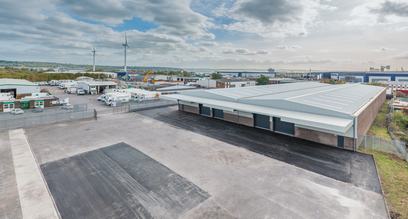 The property comprises two semi-detached warehouse / distribution units set within a rectangular shaped site. Both units are of steel portal frame construction, with a combination of uPVC coated profile steel cladding and 1/3 height brick and blockwork elevations under a new pitched roof. Vehicular access is provided from Crowley Way and both units are accessed via two roller shutter doors with additional pedestrian access doors to the front elevations. 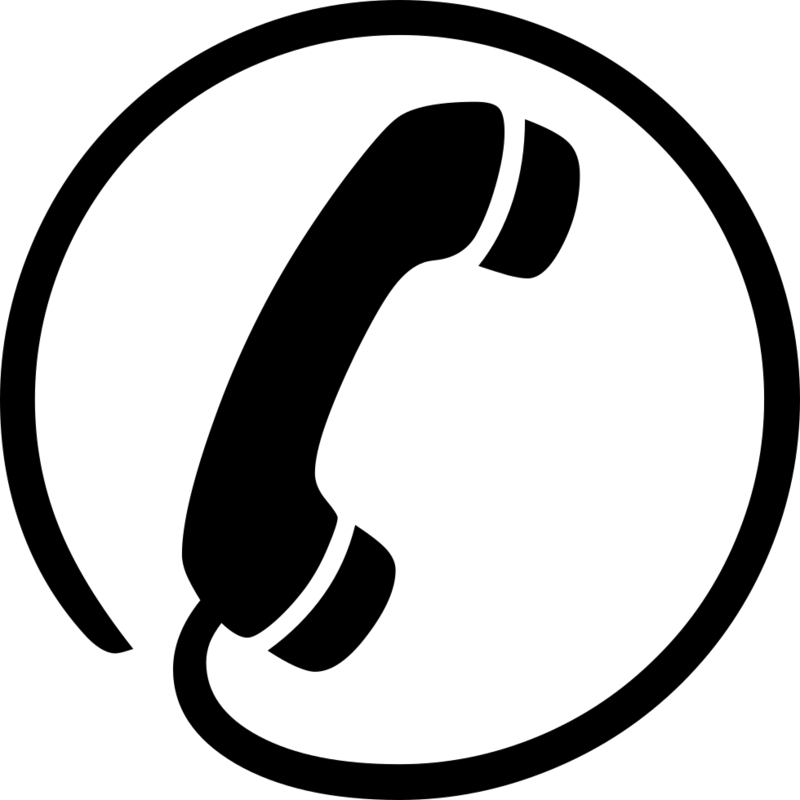 The units are available individually or amalgamated.